Sources reports suggest that Apple is NOT interested in increasing the Megapixel count of its next iPhone's (iPhone 6) camera, keeping it the same as the current iPhone 5s 8MP camera. 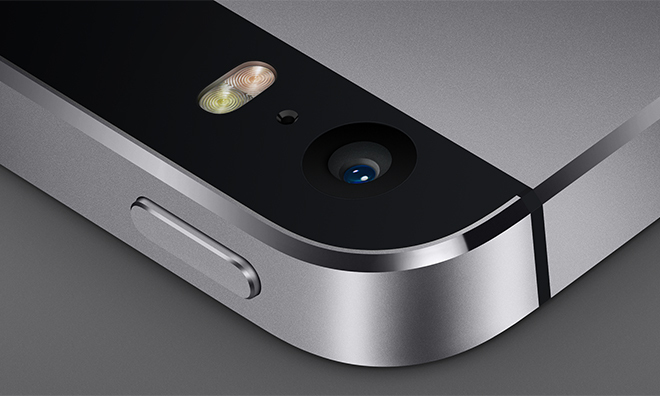 Instead Apple will likely focus on improving the lens system and image quality. Rumors are circulating that Apple will use swappable resin lenses for its iPhone 6 and also suggested the use of optical image stabilization (OIS) on the next iPhone's camera sensor. What Apple are planning for the iPhone 6 is still not clear, but 8MP in 2014 is NOT a good plan! 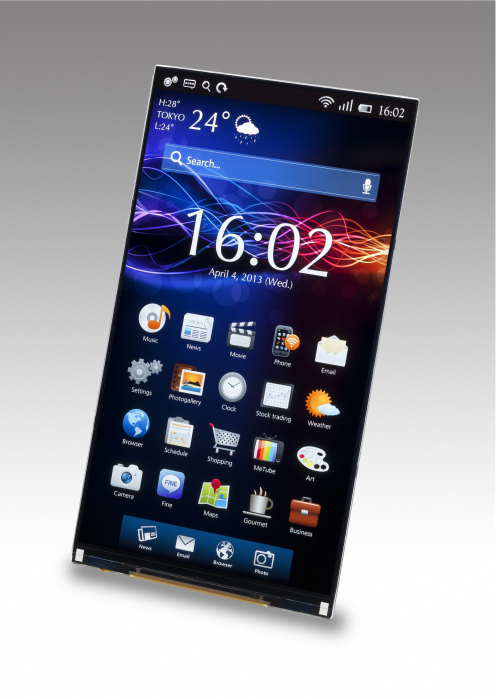 Today, Apple's iPhone display supplier "Japan Display" announced a new 5.5-inch Quad-HD Display for smartphones. 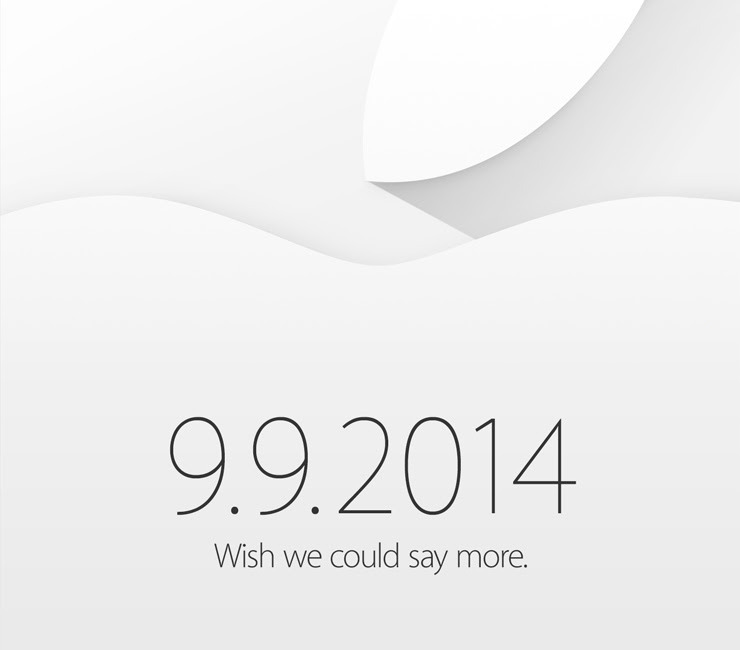 Speculations hints that Apple will use the same QHD panel for its upcoming iPhone 6 this fall. The display sports a resolution of 1,440x 2,560 (or quad-HD) and a pixel density of 538ppi which is way higher than Retina display. The display will go into mass production very soon, lining up with reports that the next iPhone display would also be entering this phase in the next month or so in order to achieve a September launch. let's wait and see.